Able to play it under os4! Customers who*** already bought the BOXED VERSION *** will be able to download the AmigaOS 4.1 Final Edition version *** FREE *** of charge after registration of their copy. I have a BOX version but I bought it again. If libtxc_dxtn was a false alarm, then I definitely recommend it over S2TC, since it produces much better looking textures. It should be well tested, since it's part of Mesa. (Technically it was an external library because of licensing issues, but you get the idea). Yes, looks like it was false alarm and the true culprit was that extenstion string. So yes, let's go for the new dxt lib! At least from tests i do, libtxc_dxtn version for sure works now. I updated the mgl.zip one my homepage on last time (crossing fingers ). The new dtx-lib is inside. I also re-enabled the replacements for the deprecated CreateIO functions etc. Yesterday I disabled those when searching for the crash-culprit. Please try that one again! Would certainly be best if we'd use the modern functions. I tried Q3 three times and some other MiniGL apps, worked fine, on X5000/SI. 11). fire up odyssey to download some stuff from os4depot (and to mess memory more), download from there some minigl crap, run it as well one by one, all works. Played also new Shogo via last minigl in 1920x1080 : all fine too. Regarding compiled vertex array, it seems to me that there is an issue if "first" parameter is > 0. My interpretation of https://www.khronos.org/registry/OpenG ... compiled_vertex_array.txt is that range is [first, first + count[. Also GL error checking seems to missing. And I just fixed it. Not yet comitted, but the lib on my homepage has been updated accordingly, please check it out. However, please, report bugs in the usual way. This whole story here is about making sure that the upcoming 2.23 with its current feature list can safely replace any former lib. Works for me. Tried Q3, testgl and some other MiniGL apps. This release is the second release of MiniGL as a set of shared libraries: minigl.library, which is the GL part, and mglut.library, which implements (partially) the GLUT API. MiniGL is a 3D API which is compatible to OpenGL 1.x. It implements a subset of that API and directly interfaces with Warp3D. There is also no software mode. MiniGL reliased as a set of shared libraries. There are two such libraries: minigl.library, which is the GL part, and mglut.library, which implements some of the GLUT API. The new shared library interface drops a lot of the original functions (mgl*) in favor of GLUT. Unfortunately, no documentation exists yet. Refer to the glut source code and src/context.c to get an idea on how it works. Maybe even worht to delete 3st block at all about dropping of *mgl fucntions in favor of glut and no documentation. I just bumped minigl and mglut to version 2.23, committed everything to the repo, incl. an updated 7z of precompiled binaries. The very latest temporary mgl.zip from 5 minutes ago on my homepage has the same structure as Hans' old 2015 minigl-archive on os4depot. Yeah, all looks fine, and like you use that mkrelease script , which have only one problem : icons didn't sorted visually correctly (expectually those ones in the Demos). If you doesn't mind, i can sort it all (so visually when any user will unpack it, all will fits nicely in wb windowses, etc). The only issue i can notice now, is that seems "data" of demos directory somehow changes a bit. 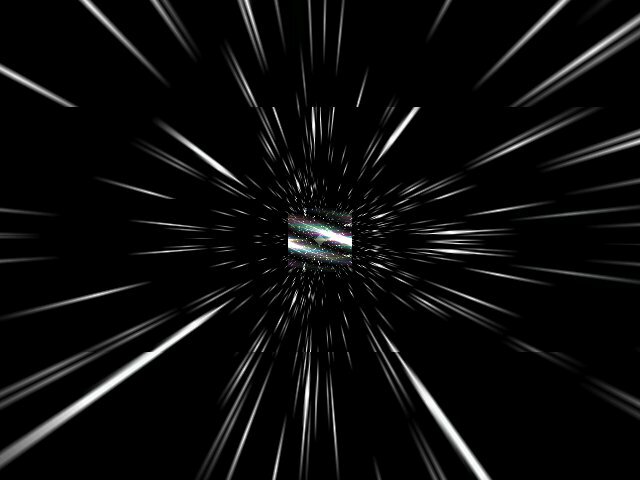 At least, and by size of some files, and , by visuall look for example of "warp" demo. It uses stars.ppm and flare.ppm. 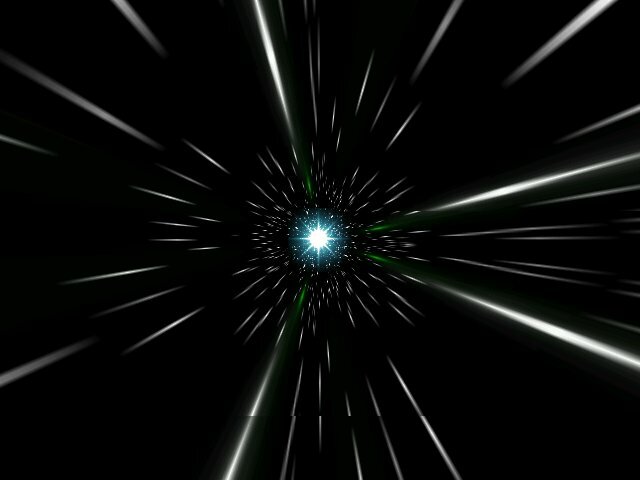 As result, with new data files "warp" demo looks a bit strange. Instead of some circle in the middle its now has rectangle, which didn't fits in. Probabaly data files somehow was regenerated or something ? And that for sure datafiles, not minigl itself, as i tried demo and from 2.20 and from 2.23 archives on old datafiles they both fine, on new datafiles, they both looks wrong. See there some rectangle now. In worse case, we can just recopy data files from 2.20 to new archive so all will be fine, but through it probably interesting to know why and when they changes. Oh I just writed the same report but you anticipate me ... !